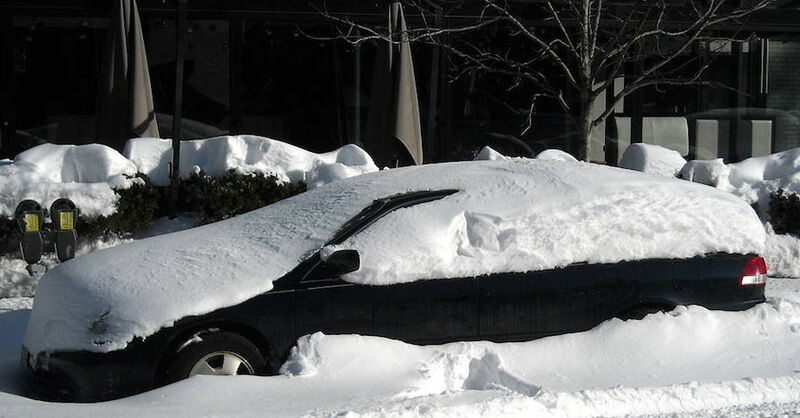 If the snowfall was particularly heavy, your exhaust pipes may be blocked. 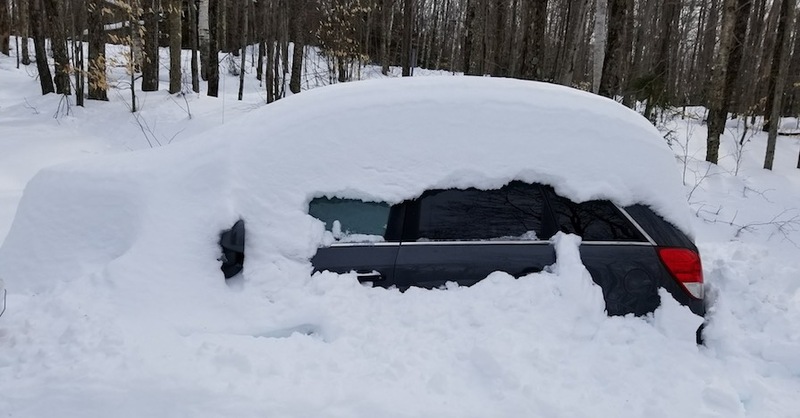 You don’t want deadly carbon monoxide wafting into the cabin when the car is running, so use a shovel to clear the obstruction. Do the same with the front end if the radiator is blocked. Before you start scraping, you should start the car. Almost all new cars have automatic locks, which allows you to open the doors with a click of your key. However, if you drive an older car, you’ll need to insert the key in the door lock — but the slot may be frozen. If you suspect this will be the case, bring out a lock deicer solution. Spray the deicer in the slot, and your door will open as if by magic. 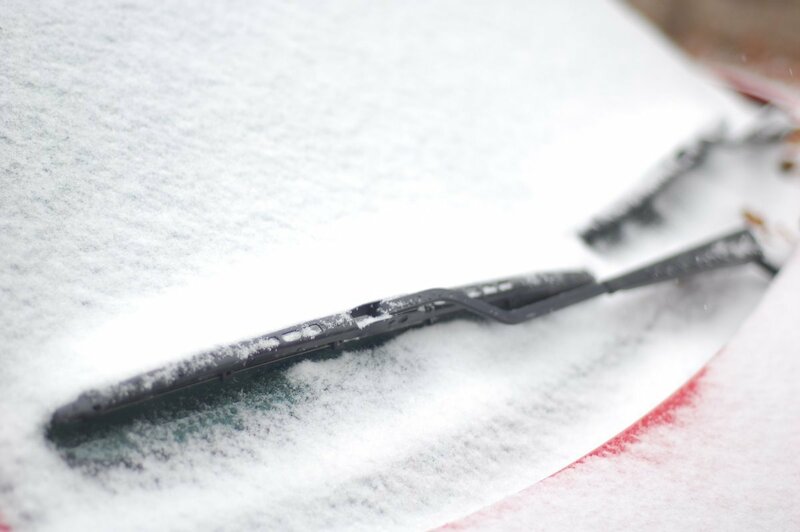 Once you get your car going, turn on the heat, as a warm interior makes it easier to scrape away ice. Put the air on high, and activate the front and rear defrosters. With an ice scraper in hand, begin the process of clearing your windshield. 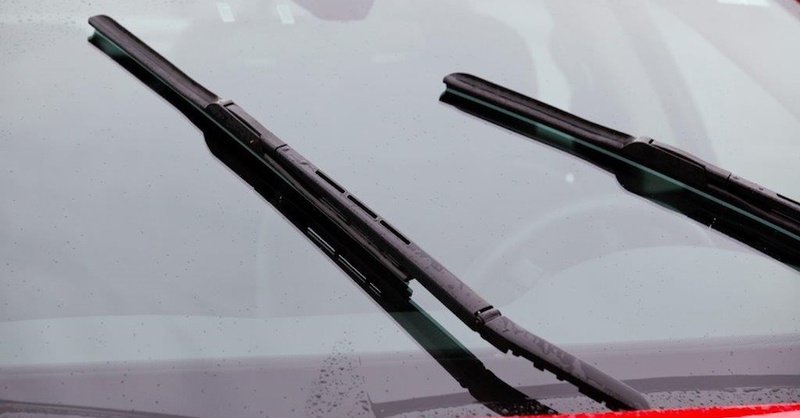 If you remembered to raise your wiper blades before the storm arrived, the process will move faster. If not, carefully work around the blades. You may be thinking that there must be a better way to remove thick layers of ice. There is! Using a homemade liquid solution that you can apply directly to the glass is most likely your best bet. 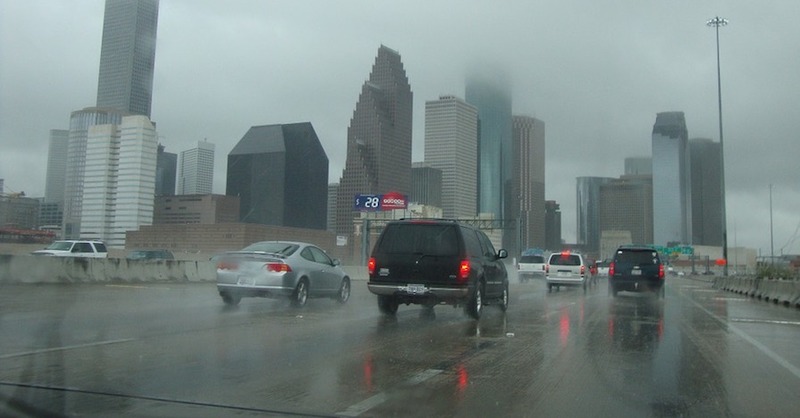 Your first thought may be hot water, but that’s not a good idea, as it can crack your windshield. People often try to use rubbing alcohol because its molecular structure drops the freezing point of water to negative 20 degrees Fahrenheit. However, the Weather Channel explains that rubbing alcohol does very little to speed up the scraping process. Instead, the best solution to use is a mixture of salt and beet juice. This sweet and salty blend sticks to the windshield and dissolves ice evenly and quickly, allowing you to complete your winter cleanup in minimal time. However, if the thought of beets or mixing your own deicing brew holds little interest for you, there are commercial windshield deicer products available as well. If you’re going to use a solution to speed up the deicing process, pour your liquid of choice into a spray bottle. Spritz it evenly onto your icy windshield, then scrape as usual. It’s as easy as that. Check out all the vision and safety parts available on NAPA Online or trust one of our 16,000 NAPA AutoCare locations for routine maintenance and repairs. For more information on deicing a windshield, chat with a knowledgeable expert at your local NAPA AUTO PARTS store.